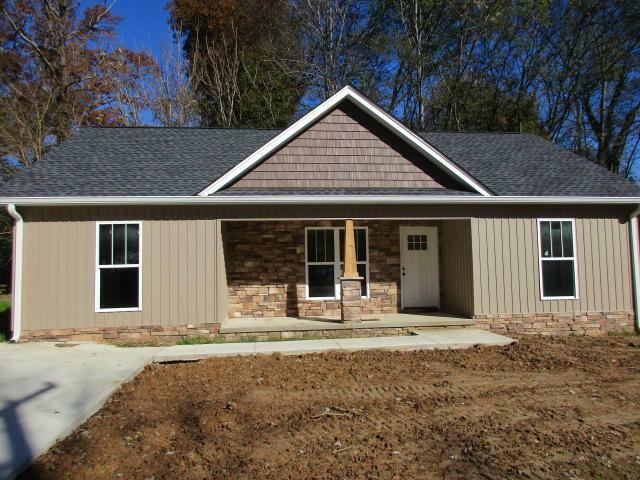 New construction in Soddy Daisy with 3BR and 2BA. 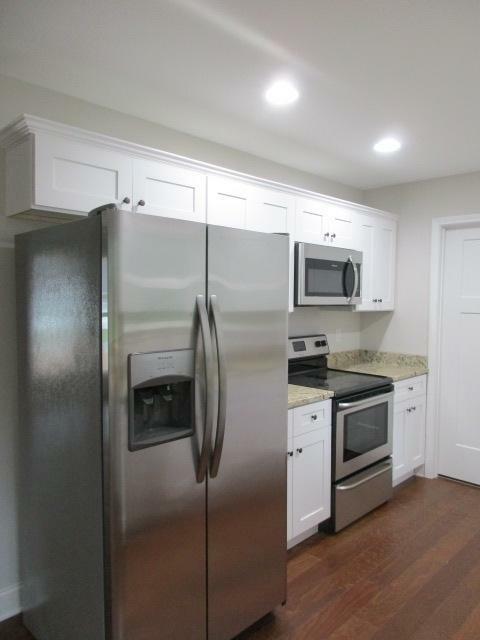 Features a galley style kitchen with white shaker cabinets, granite counter tops and stainless appliance. 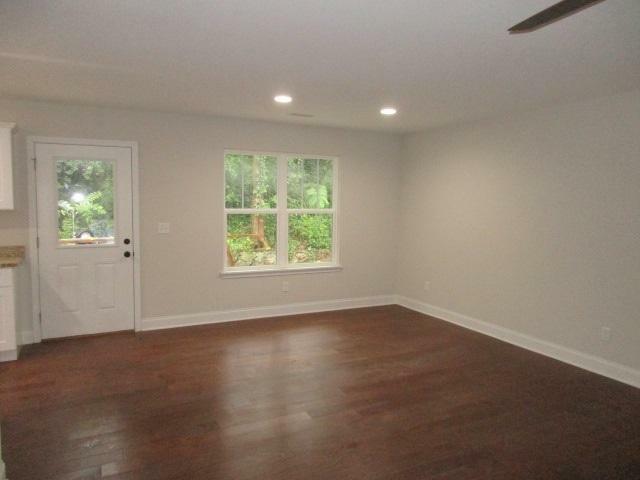 Wood flooring is present in the living room, kitchen, dining room and master bedroom. 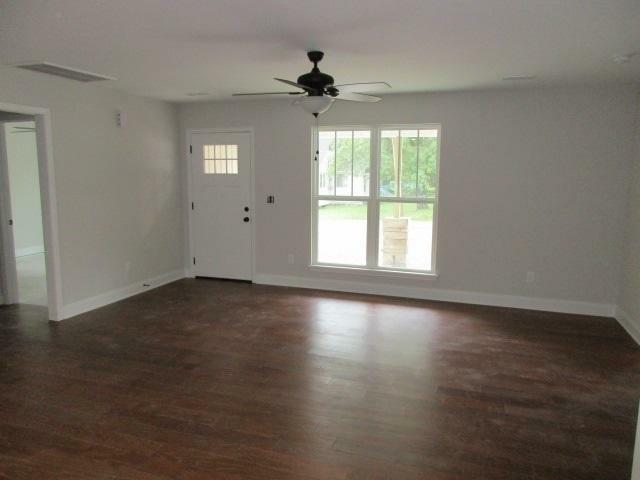 Relax on your covered front porch or patio on a perfectly flat lot.